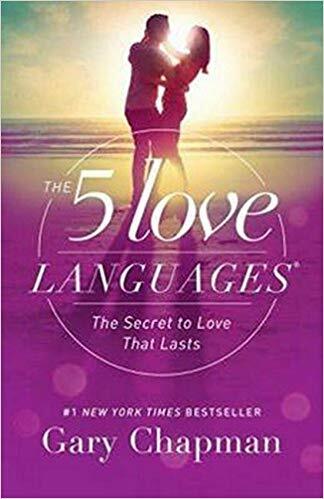 I’m definitely not a love expert, but when I heard about the book The 5 Love languages: The Secret to Love That Lasts by Gary Chapman, I was intrigued. This book was originally published in 1992 and claims over 11 million copies sold. There is no word on how many marriages it may have saved. The Table of Contents and excerpts are available at https://www.amazon.com/Love-Languages-Secret-that-Lasts/dp/080241270X?